The other day a friend wrote and asked a question. It was an interesting question. 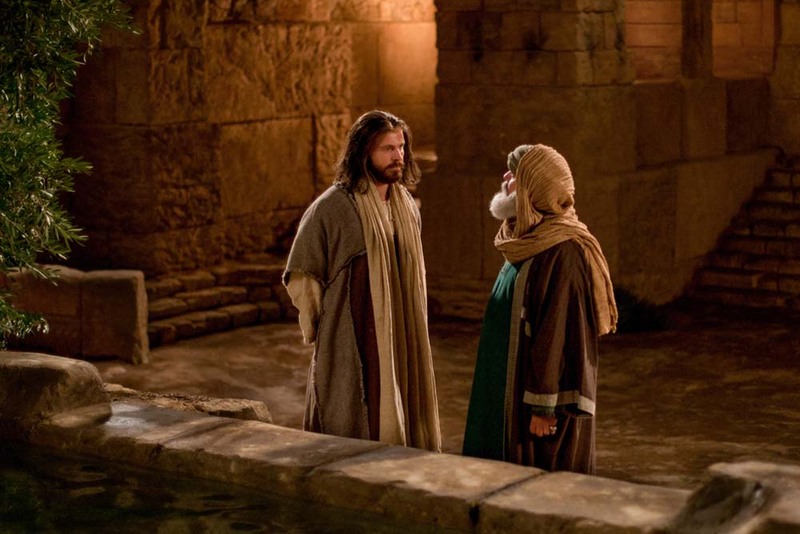 “Is the answer to this that in the earlier examples, only the disciples did the baptizing and John is using a Hebraic figure of speech such that his disciples did them in his name and by his authority? If so, it would seem that these baptisms were not, in fact, salvific but were more like the non-sacramental baptism of John the Baptist. Am I getting close? “FYI, the context here is a caller asked the same question and got two different answers from two different guests. The caller wanted to know how Jesus could administer the very salvific baptism he announces in John 3:5 when the Spirit had not been sent yet. Transition periods in salvation history are not always easy to peg, for example, did the Apostles receive the Holy Spirit when Jesus breathed on them (Jn 20:22-23) or when the Holy Spirit came down on Pentecost? 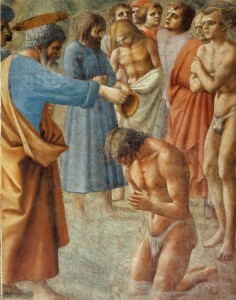 Another one, in Acts they were baptized in the “Name of Jesus” but Matthew says “in the Name of Father…Son…Holy Spirit.” The believers St. Paul found in Ephesus had only been baptized with John’s baptism and were then baptized by Paul in the name of Jesus to receive the Holy Spirit (Acts 19:1-7). Should it be in the Name of the Trinity, or in the Name of Jesus? And obviously some Christians were baptizing without the full understanding or proper method of baptizing. 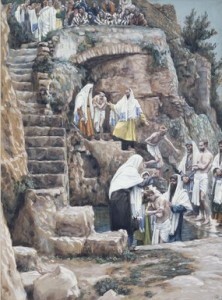 Jesus stood as a bridge or transition between John the Baptist’s baptism of repentance and St. Paul’s baptism in the Name of Jesus that brought the Holy Spirit. I have to believe that when Jesus baptized, or rather when his disciples baptized in persona Christi, that something actually happened since Jesus had already announce the salvific quality of baptism earlier in John 3:3-5. Just like Jesus turned bread into his Body in the Upper Room, I believe that Jesus also through baptism brought about a regeneration. If not his baptism in John 4:1-3 is out of context with what He says in John 3:3-5. 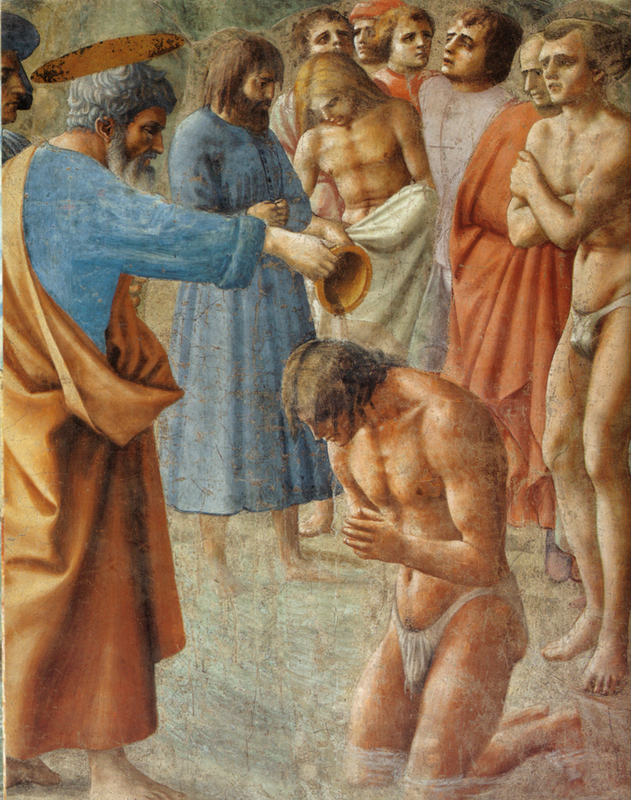 As to who baptized – Jesus or his disciples? Let’s begin with the multiplication of loaves and fish. 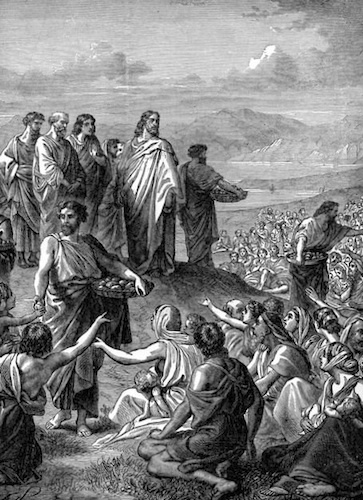 When Jesus broke the loaves did HE give the miraculous bread to the people (Jn 6:11) or did his disciples distribute the bread and fish? Or did Jesus give it but THROUGH the hands of his disciples (Mt 14:19)? Your comment about in persona Christi I think is very correct. 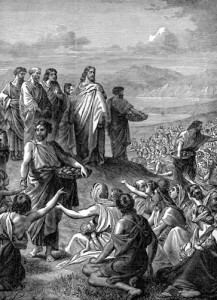 In verse 11, how did Jesus distribute the bread and fish? How do the other Gospels shed light on the actual means of distribution (Mt 14:19; Mk 6:40–41; Lk 9:14–16)? 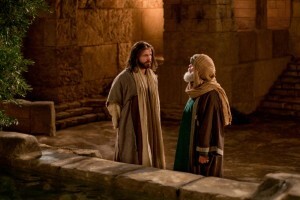 How did Jesus work through his apostles (cf. Jn 4:1–2; CCC 1335) as his delegated agents, with the claim that it was done by Christ himself? How does this help us understand the priesthood and the sacraments (cf. Jn 4:1–2; CCC 1548)? How does this help us understand the deeper meanings and sacramental content of St. John’s Gospel? According to verse 1, how many disciples did Jesus have? What is symbolic and sacramental about the fact that “Jesus was making and baptizing more disciples … although Jesus himself did not baptize, but only his disciples” (Jn 13:20; CCC 858, 1548)? Now as to whether the baptism is sacramental or only a Jewish washing – as a sign of repentance, looking forward to the sacrament. This is an interesting question. On the other hand, since the Holy Spirit had not officially come yet on the day of Pentecost others have a good point saying that it’s not the baptism of the New Covenant, yet. So I can see both sides though I fall on the side of believing it did what the “sign” suggests. In other words, I believe Jesus instituted the sacrament of Baptism when he announced it to Nicodemus and began baptizing immediately thereafter.